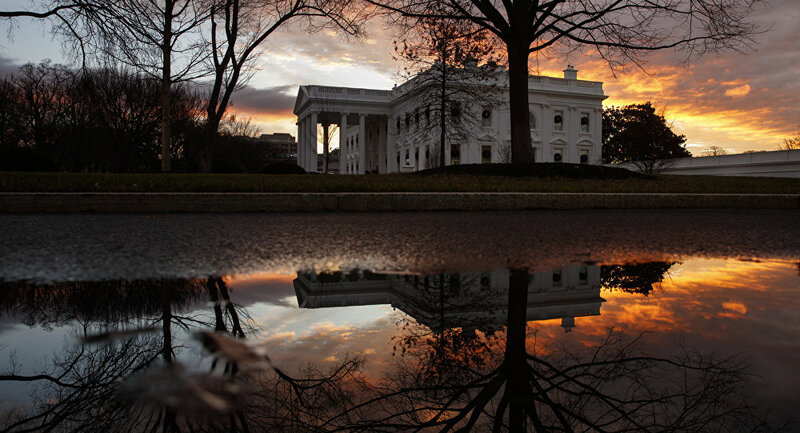 WASHINGTON (Sputnik) – The new tactic is currently being debated within the Trump administration as a way to offer China sufficient incentives to make the long-term concessions that Washington is demanding, the Wall Street Journal reported Thursday. On Tuesday, the South China Morning Post newspaper reported that Chinese Vice Premier Liu was expected to meet with US Treasury Secretary Steven Mnuchin and US Trade Representative Robert Lighthizer in late January to reach an agreement on ending the so-called trade war between the world's two largest economies. Donald Trump said Monday that the United States would reach a trade deal with China. "I think that we are going to be able to do a deal with China", Trump told reporters at the White House. "China wants to negotiate." The US president said the trade talks were going "very well", adding that China has an incentive to negotiate. "They have a hard time with their economy because of tariffs",Trump said. The idea of lifting some or all tariffs was reportedly proposed by Steven Mnuchin in a series of strategy meetings. The goal of the move is to advance trade negotiations with China and win the Beijing government’s agreement for longer-term reforms, the Wall Street Journal said. On Monday, Asia-Pacific markets slumped amid reports of a decline in Chinese exports. 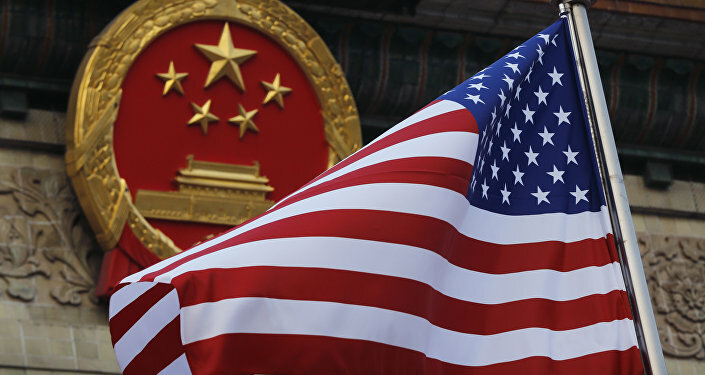 The United States has repeatedly accused China of unfair trade practices, in particular, theft of US companies' intellectual property and technology. Will China’s New Forced Transfer of Foreign Technology Law End Trade War?